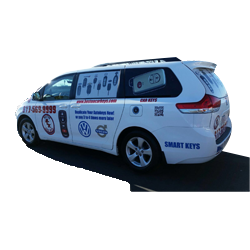 Founded in 2005, Boston Car Keys is a family operated business. 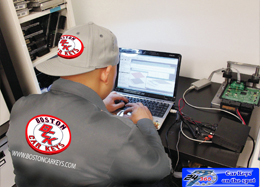 The mission behind Boston Car Keys is giving customers an alternative to the high costs dealers charge for lost car key replacement. 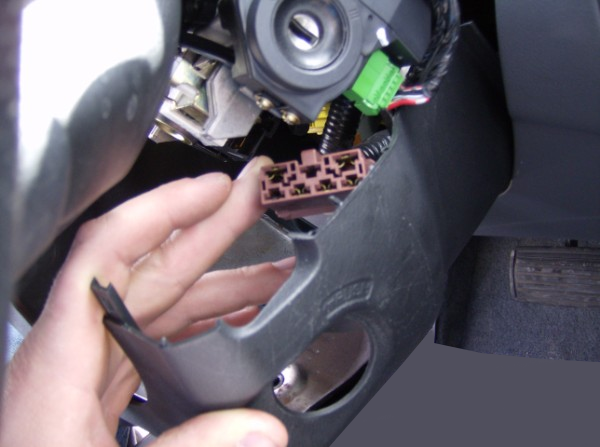 By making customers first, Boston Car Keys has become a leader in the Boston Locksmith and Lost Car Key Replacement industry. Our values have not changed. We will always make sure our customers receive great service and will never overcharge for any service regardless of the circumstance.